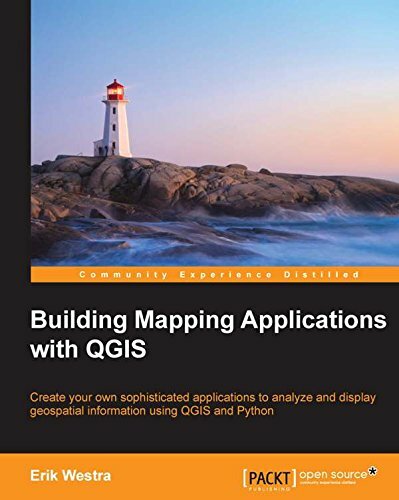 Unlike many open source products, Quantum GIS (QGIS) is blessed with three comprehensive, well-edited, and printable manuals (User Guide, Training Manual, and PyQGIS Cookbook) in the form of PDF files downloadable from the QGIS website. 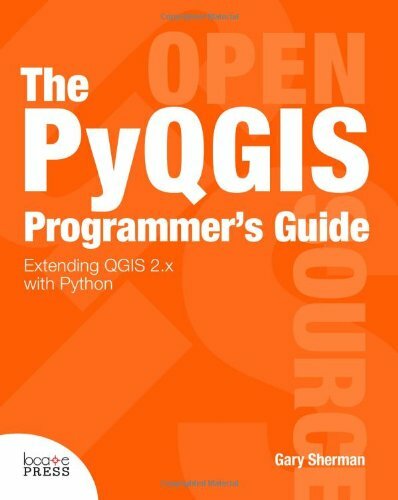 In the past two to three years, at least twelve English-language "how-to" books have been, or soon will be, published about QGIS. 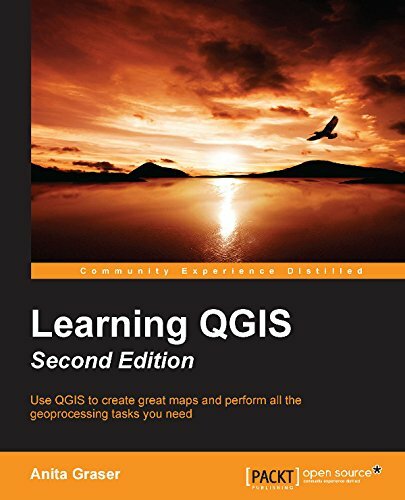 There is also a book that introduces principles of GIS using QGIS (see elsewhere in the "Resources" section). In addition to these publications, there is a vast collection of tutorials and "how-to" documents, available as PDF files, web pages, or web-based videos, that are accessible through the Internet. A dedicated group of prolific bloggers also contribute to the growing body of "how-to" tutorials. Finally, two active user forums provide support by the large user community to their fellows, and one archived forum also provides past questions and answers for reference. 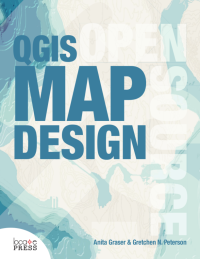 This diversity of information sources reflects and meets the needs of the growing base of QGIS users. 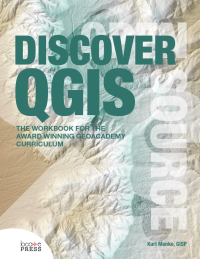 This section is a partial compilation of the various English-language resources concerned with QGIS. Let me know if you have any others to add! 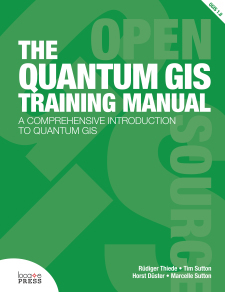 Starting with The Quantum GIS Training Manual by Tim Sutton et al., the following are the books on QGIS that I know of at this time that are, or soon will be, commercially available. Click on the cover thumbnails below to see the publisher's web page for the books. The QGIS Map Design book below teaches the fine points of cartography using QGIS. Click on the thumbnails for info! One of the wonderful things about QGIS is that it is programmable! If you are the kind of person who can't leave well enough alone and just loves automating processes by writing macros, plug-ins, or even changing the code (QGIS is an open source project, after all), then the last three books in the third row above may be for you! While the print editions of the books can usually be purchased at a discount through resellers like Amazon.com, buying from the publisher's website usually gives you the option of a hefty discount when purchasing the electronic versions of the book (usually in the pdf, epub, and mobi formats).